Thursday figures to be a big day for Jeff Capel and the Pitt coaching staff on the recruiting trail, as they will host 6’10”, 240-pound power forward Khadim Sy for an official visit, per 247Sports. The junior college transfer out of Daytona State College in Daytona Beach, Florida, has a four-star rating from Rivals. 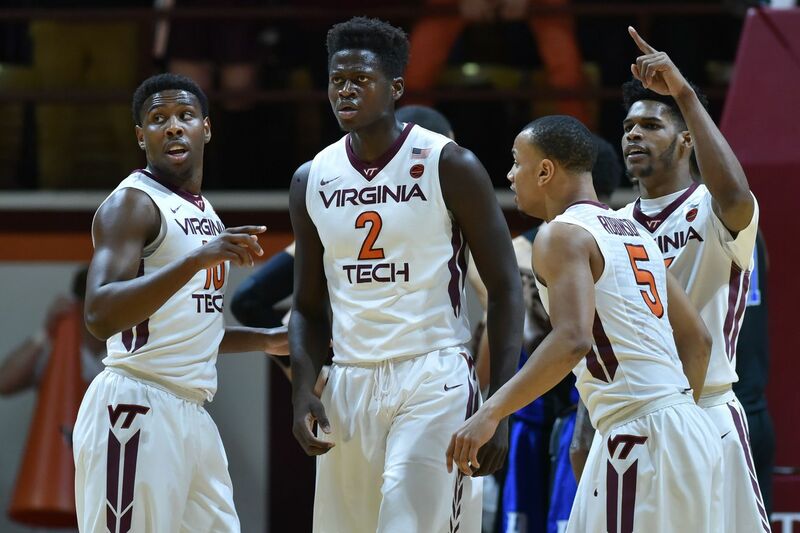 Sy began his collegiate career at Virginia Tech in 2016 and started in 28 games during his freshman season. However, he then transferred to Tallahassee Community College briefly and returned to Virginia Tech before transferring once more to Daytona State. During his time at the Florida junior college, he averaged 16.8 points and 9.8 rebounds per game. A commitment from the Senegal native would address two major issues for Pitt, as the team currently lacks experience and size. Sy can offer Pitt both, which is why his name has been linked to the program for months. And what Capel can offer Sy is extensive playing time and the chance to play a prominent role on a rising team in the ACC. Sy previously visited East Carolina on March 29 and plans to visit Ole Miss on April 26. He also has offers from Auburn, LSU and Texas Tech but has not scheduled visits to any of those schools. Sy has not publicly stated when he intends to announce his college decision.